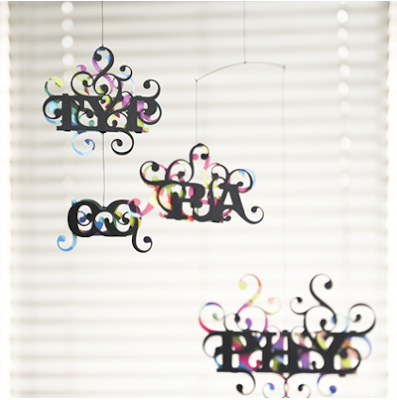 pretty.pretty.paper: to hang from the ceiling. there's that little hook in the corner of my office that has been begging for a friend. I just love these. I would hang them by my living room window.